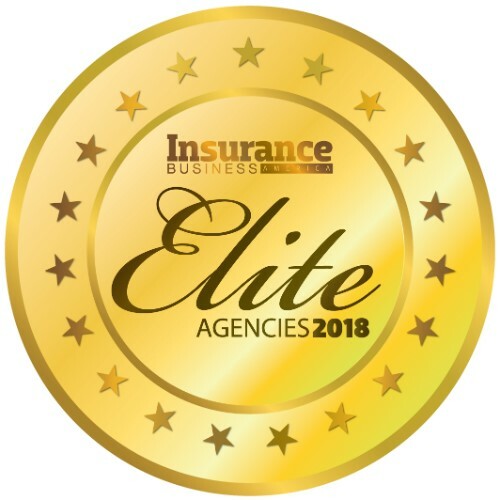 As a leading partner and recipient of numerous awards from multiple carriers, Insurance Office of America is a member of the Inc. 5000 list of fastest-growing private companies, as well as the Orlando Business Journal’s Golden 100. CEO Heath Ritenour was also among the Orlando Business Journal’s honorees for CEO of the Year in 2018. IOA’s organic growth can be traced to its focus on client retention, a rewarding commission structure, and a vested interest in the book of business and equity ownership opportunities for producers. 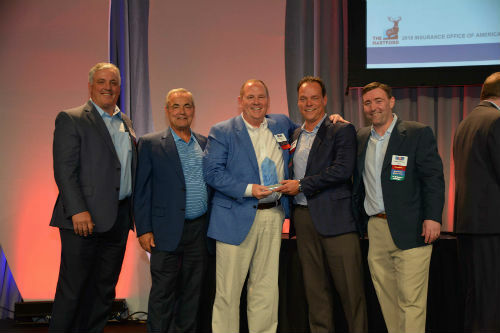 IOA’s leadership team champions employee engagement through various means, offering a quality workspace and work environment, incentives for innovative ideas, paid time off for volunteering, and continual investment in team members through training. Its one-on-one mentorship program pairs an experienced and successful producer with a new producer for sales training and new business development. 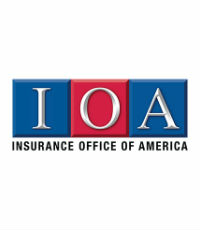 Recognizing that insurance is inevitably linked to relationship-building and looking out for the community, IOA supports more than a hundred local and national charities and has a paid staff position dedicated to supporting the company’s volunteer efforts and community events, such as the IOA Corporate 5K, which raised $55,000 in 2018.